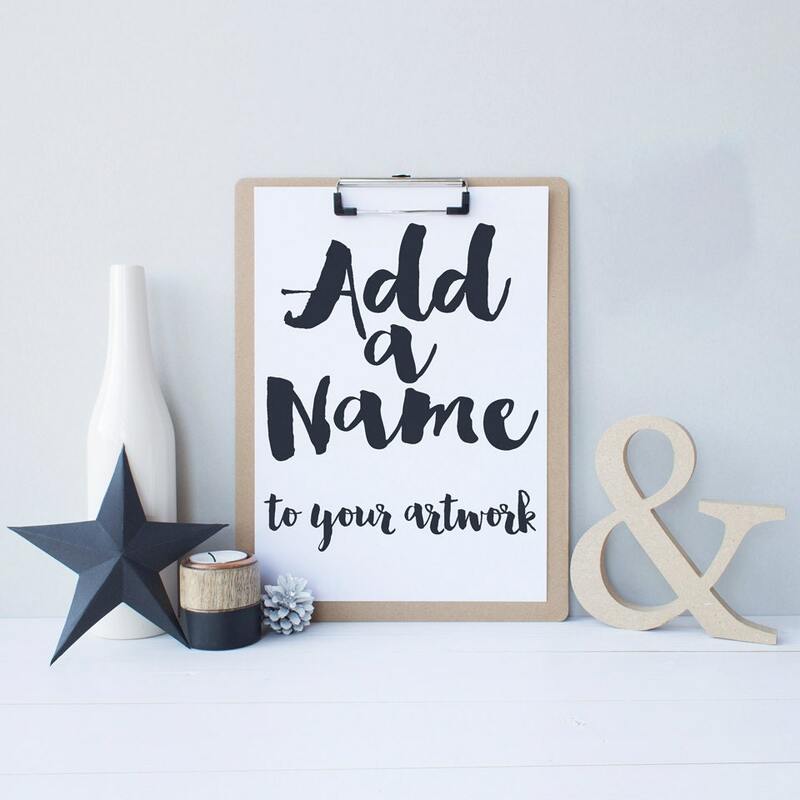 Do you need more names added to the personalization of your artwork? Simply add the number of names needed to your cart when you check out and I'll add them! After purchasing any of my artwork, simply add the number of ADDITIONAL names needed (those not already included in the purchase of you artwork) as the quantity of this item and check out. In your notes to me simply add the names (as you'd like them to appear on the artwork) and their jersey number (if you'd like that added as well) and check out! I will send you completed versions of your artwork ready to print in your requested size. Should you require a correction to any of the files, simply email me and I will make any required corrections. Orders processed within 3-5 days, contact me directly for any rush requests. PLEASE NOTE! This listing is for NAME/NUMBER CUSTOMIZATION of any of my previously purchased artwork, not for any artwork itself and is a digital file ONLY - NO printed product will be sent.